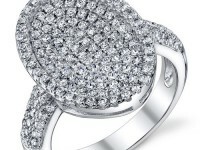 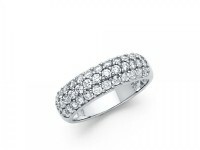 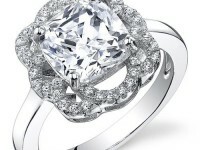 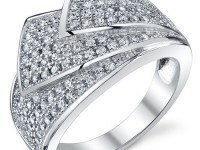 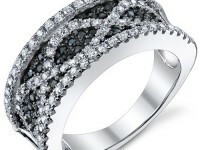 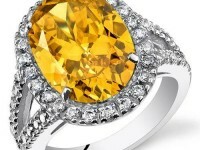 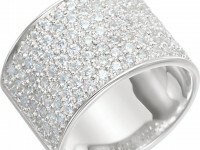 This ladies cz wedding band is crafted from solid 14K White or Yellow Gold and features Grade AAA Cubic Zirconia stones. 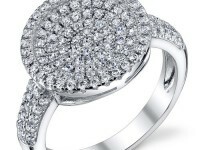 The ring features 25 high grade round cut CZ's in a scalloped shared prong setting that encircles more than half the slightly domed band. 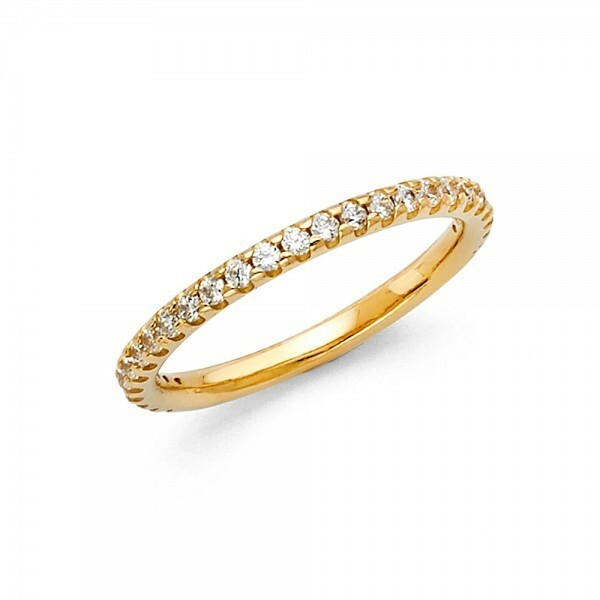 It measures 2mm wide and is a classic design with fantastic shine and sparkle and will go with a variety of engagement rings and stacked ring designs. 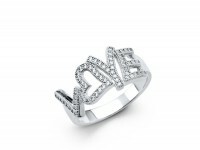 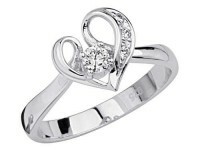 Ring is available in whole & half sizes from 5 thru 9.